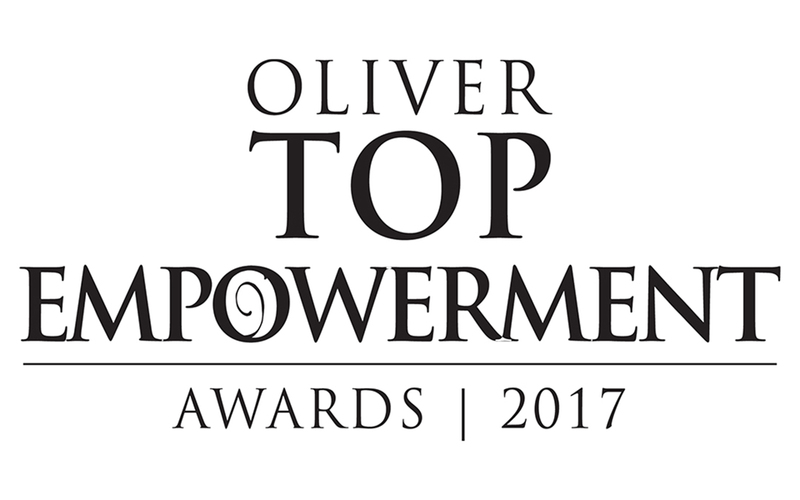 The Sophia Town-themed 16th Oliver Top Empowerment Awards came alive in the Birchwood Hotel and OR Tambo Conference Centre in Johannesburg on 30 March 2017. With vibrant and authentic decor, along with top-class entertainment, delegates’ senses were tantalised in this premier event. Well-known entertainer, Soli Philander led proceedings as master of ceremonies while keynote speaker, Dr Mathews Phosa gave a heartfelt speech that reflected on former president Nelson Mandela’s philosophies of transformation and nation-building. Volkswagen South Africa took home the SED (Socio-Economic Development) award while Brodwen Koen from Koen & Associates Architecture won the Top Empowered: Young Achiever (under 40 years) Award. The Lifetime Achiever of the Year was awarded to Cyril Ramaphosa and the Public Service Award (sponsored by Arms Audit) went to the South African Civil Aviation Authority. But it was Travel with Flair who walked away with the biggie, winning the headline Business of the Year Award (sponsored by Nedbank).